Sept. 1, 2018 - Feb. 21, 2019. Open Thursdays through Mondays. No limit. Two antlerless deer with muzzleloader or modern gun combined. During youth hunt, youths may take four deer, two antlered bucks and two antlerless deer. Devil's Eyebrow Unit is closed to deer and bear firearms hunting (archery only). No antler size restrictions on buck harvest. Only shotguns (.410 and larger) with slugs (no buckshot allowed) or muzzleloading rifles shooting a single projectile are allowed (except on Devil's Eyebrow Unit)..
May 15, 2018 - Feb. 28, 2019. Dogs allowed except during firearms deer hunts. Daily limit - 12, possession limit - 48. Waterfowl hunting is allowed 30 minutes before sunrise until sunset during waterfowl season. 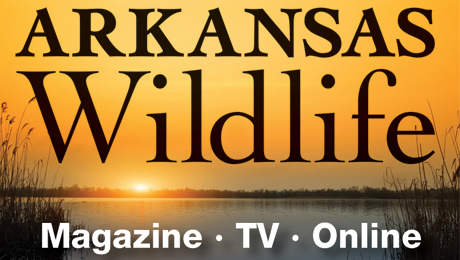 Visit Statewide Waterfowl Regulations. Bear seasons close earlier if zone quota is reached. Click here for details. Only shotguns (20-gauge and larger) with slugs (no buckshot allowed) or muzzleloading rifles shooting a single projectile are allowed. The WMA is named after the U.S. Corps of Engineers lake it surrounds. Camping is available at U.S. Army Corps of Engineers campgrounds. Beaver Lake WMA consists of 8,007 acres (includes Devil's Eyebrow Natural Area). Beaver Lake WMA includes all the U.S. Corps of Engineers land surrounding Beaver Lake in the northwest corner of the state. It also includes the Devil's Eyebrow Natural Area owned by the Arkansas Natural Heritage Commission. Hunting is prohibited in areas designated as parks, closed parks, leased parks, Blackburn Creek Watchable Wildlife Area and in proximity to the dam and water intake structures. Please reference the Beaver Lake Project Map. 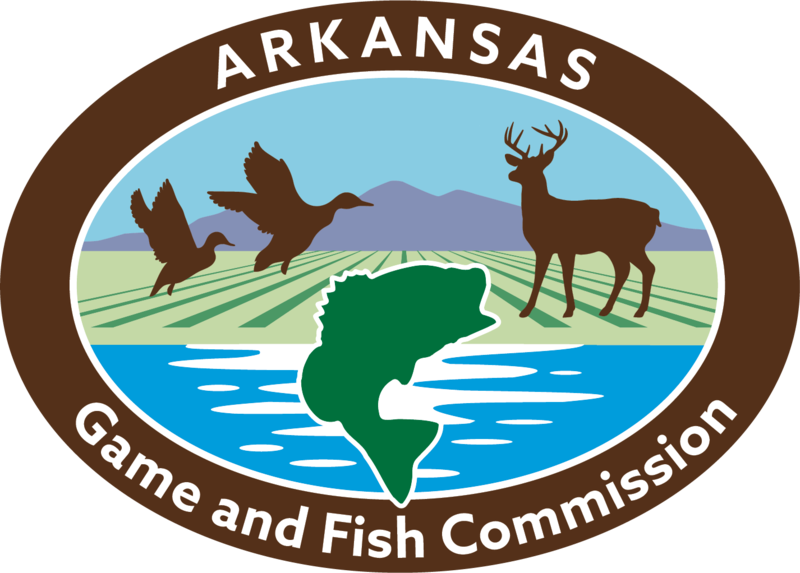 Maps can be obtained at the Project Office located at 2260 N. 2nd St., Rogers, AR.Hunting is permitted within the Corps of Engineers boundary, including the island and shoreline acreage.Hunting with dogs is not allowed on islands during deer season.Use of bird dogs is restricted to quail season; retrievers to waterfowl season.Devil's Eyebrow unit is closed to deer and bear firearms hunting.Waterfowl hunting is allowed 30 minutes before sunrise until sunset during waterfowl season. Excellent fishing opportunities are available on Beaver Lake. The clear water of the lake also offers recreational boating, scuba diving and swimming opportunities to visitors.